Order over the phone: Call 0044 1225 303 840 and quote code 16103. My first use of this lube was the little tube that came with the TENGA Flip Hole and I found it to be the most pleasant feeling out of all the lube options! While it is obviously a bit more expensive than other lubes, I feel the price is justified by just how incredible it is. Its really smooth and has the right amount of slipperiness. It's not too watery or runny at all either, so no worries about making a mess! As well as that you don't need to use very much to make things nice and easy, and the lube is extremely easy to wash off. You really are paying for some top lubricant if you go for this. I haven't been able to go back after using it! Perfect lubricant that is well worth the price! Initially tried this for free with a purchase of a Flip Hole and it felt amazing. Really smooth and slippery, lovely 'real' consistency and smells great too. It also seems to last a really long time and is easy to 'refresh' mid-session with standard water. The perfect lube for stroker toys, albeit expensive. The perfect lube, albeit expensive. Best lotion or lube I've used. 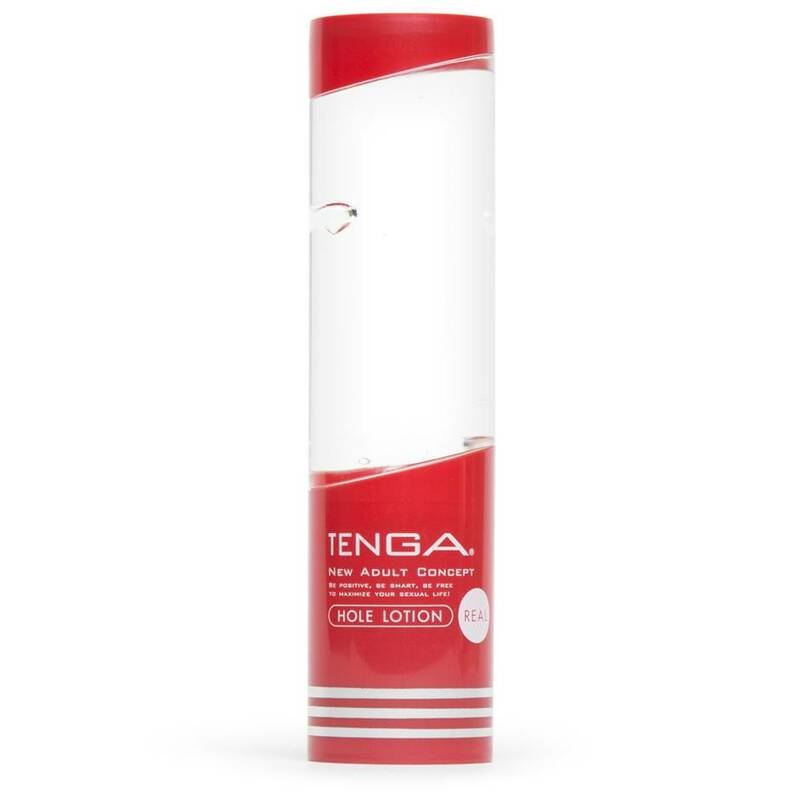 I originally received a sample of this along with the other 2 variations in my purchase of the Tenga Flip White and I found this to be the best of all of them. I even tried other brands later but personally this has the most realistic feel.